The University of Perpetual help is co-educational, personal university, with campuses at Las Piñas, Manila. Established in 1975. 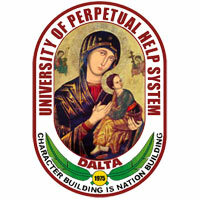 University of Perpetual Help System is the field where students from Republic of India get admission.University of Perpetual Help System has emerged as a premier university within the Philippines and provides a venue for the following of excellence in lecturers, technology and analysis through community partnership. The University includes a student population of around 15 thousand students and employs 1500 teaching and non- teaching employees. Faculty are graduates of prestigious colleges here and abroad even with postgraduates and medical degrees in education, medicine. Low cost best education compared to the private collages of India. 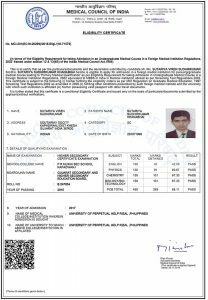 Entry gate to USA & UK for post graduation. Course taught fully in English, so there is no need to learn any extra language.